Mozilla, on Tuesday launched its next-generation browser Firefox Quantum that is faster, clocking in at twice the speed of Firefox 52 from March, according to the Speedometer 2.0 benchmark, and lighter with a completely new user interface, Photon. Firefox was one of the fastest growing Internet browsers in the late 2000s. But it lost momentum as Google Chrome, which is the leading US browser on desktops, gained new users. 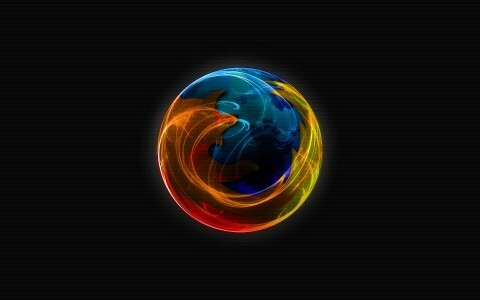 With Quantum, Firefox is looking to reclaim some of its lost glory. Mozilla claims that Quantum is faster than Google Chrome on a number of popular websites, including Google search, Google’s login page, Wikipedia, Bing, Tumblr and Shutterstock. But it’s not just the speed, Mozilla has equipped Firefox Quantum with a new user interface called Photon. Interestingly, Firefox Quantum will now be having Google as its default search engine and not Yahoo across the US and Canada. Quantum will also have 60 search providers pre-installed across more than 90 languages which, according to Mozilla, is the largest variety of search providers when compared to any other browser. The browser has also been modified to prioritise the tab you are working on over all other open tabs. Firefox Quantum is currently available on Windows, Mac and Linux, with iOS and Android versions set to arrive in the future.